Russian-Dating is a good and free website for meeting with Russian singles. You will also meet with girls and guys from different countries of Europe and North America on the website. The website is providing 100% free service. You can meet singles from Russia, Ukraine, Poland, Italy on the website. 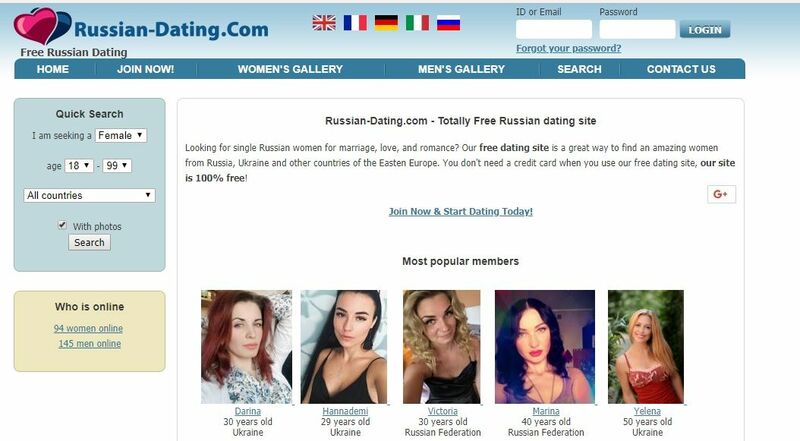 The popularity of russian-dating.com is very good in the world. However you will need to be careful about scam and fake accounts on the website. We recommend you to take a look at our guidelines on our website for avoiding scam accounts. Since it’s a free website you can meet some of them. You can find pros and cons about the website below, if you would like to share your experiences with this website, please leave your comments. You can online chat with people on Russian-Dating. It is a free service. You don’t need to pay for any service. It is 100% free. There are 5 language supports on the website. You can check online members anytime. You can take a look at picture galleries of women and men profiles. Search feature is excellent for a free dating site. You can add people to your favorite list. Popularity of the website is very good and it will allow you to meet many people online. You can send and receive free messages. Good for dating with Russian singles. 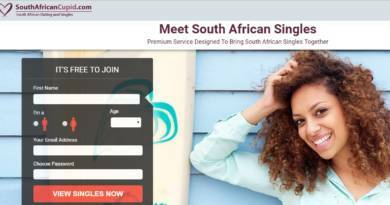 Since the registration process is very easy and it is a free website, there is a high scam and fake risk.